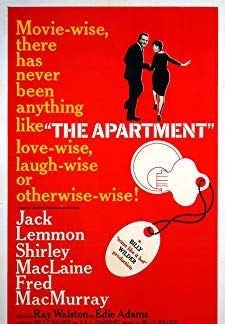 A scientist builds a machine that will enable him to travel back and forth in time, but when he puts it in motion, he gets more than he bargained for. 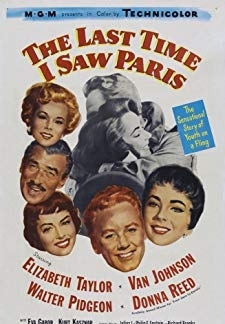 © 2018 Scratchu.com The Time Machine | John Beck, Priscilla Barnes, Andrew Duggan, Rosemary DeCamp, Jack Kruschen, Whit Bissell, John Hansen, R.G. 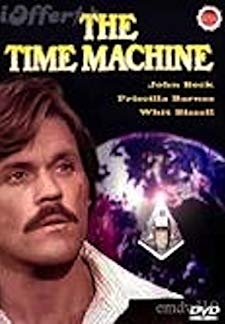 Armstrong, John Doucette, Parley Baer, John Zaremba, Peg Stewart, Bill Zuckert, Hyde Clayton, Craig Clyde - The Time Machine (1978) | English Movie | 5.3/10 | Synopsis : A scientist builds a machine that will enable him to travel back and forth in time, but when he puts it in motion, he gets more than he bargained for.... Watch Online!! !